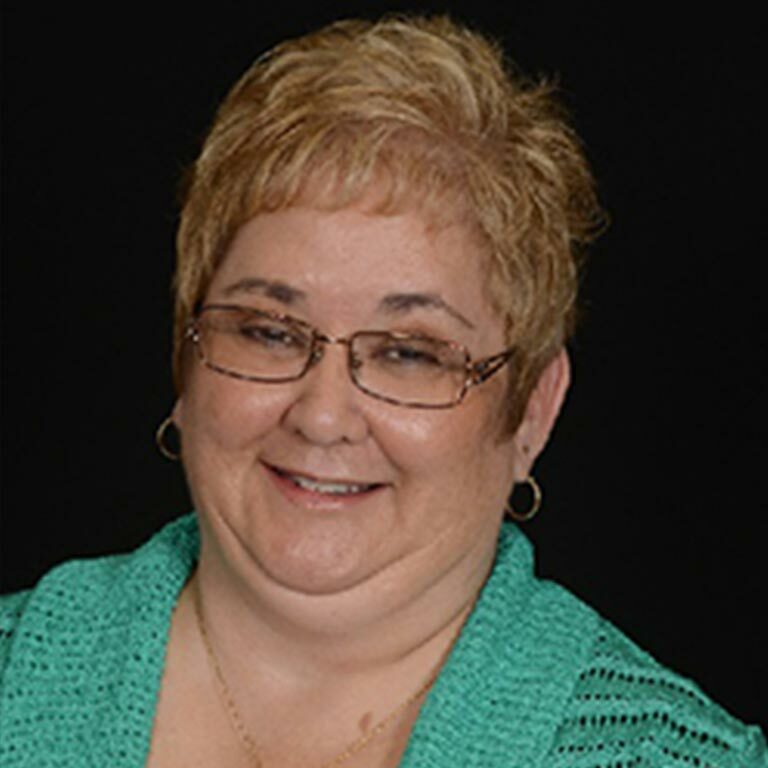 Sheryl Lentz joined the Office of Online Education in July 2013. Before joining the Office of Online Education, Sheryl worked for the Indiana University School of Continuing Studies for 35 years, serving with both the Independent Study Program (1978–92) and the university-wide General Studies Degree Program (1992–2013). Serves as initial point of contact for the office. Answers telephone, takes messages, provides information, routes calls, and schedules appointments and arranges meetings as needed for OOE staff. Provides administrative support for the OOE office staff, including data entry, tracking of projects and deadlines, travel arrangements, phone support, and meeting management. Working with senior academic leadership and OOE staff, supports agenda setting, scheduling, meeting management, meeting reporting, and work for the OOE advisory groups. Sorts, distributes, and routes mail. Processes, copies, faxes, and scans documents. Creates and maintains office files. Processes reimbursements and orders supplies. Makes recommendations to senior academic leadership regarding resources needed to support online education, and works with OOE staff to develop and implement strategies to meet needs for IU online education.